Hi I’m Amy King! I play the piano as well as teach, sing, arrange, compose, and write about all things musical! 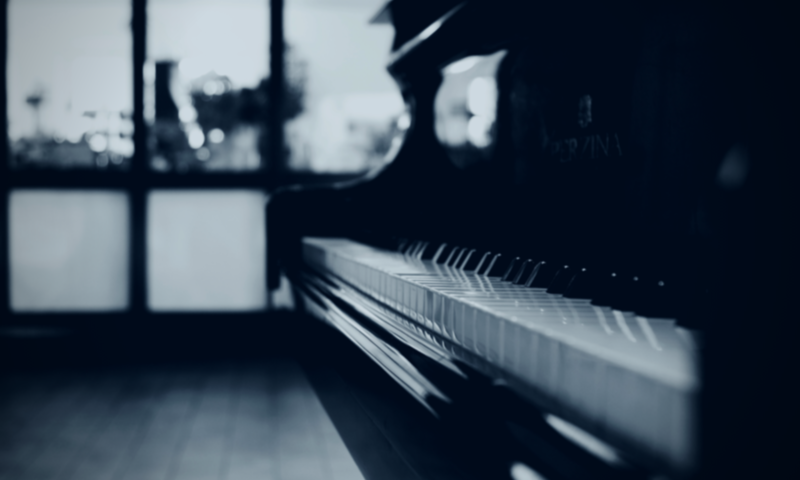 This site is a work in progress, but for now you can catch thoughts about music history, theory, and performance, an entire page dedicated to quotes related to music, and sheet music from both original works and arrangements. Definitely check that page out; there’s lots of freebies! I also work as a Sheet Music Plus Affiliate, so if you ever purchase sheet music from them, I’d really appreciate it if you used my link. It doesn’t cost you anything extra, but it does give me a small commission, and I use the money to keep ads off this site. Because ads are annoying! Thanks for stopping by; feel free to drop me a message on the contact page if you have any suggestions for ways this site can grow, or if you just want to connect with a fellow musician. I look forward to hearing from you!